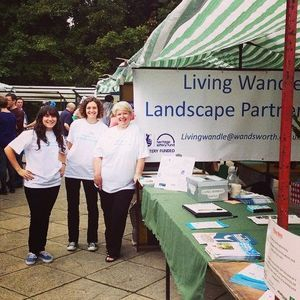 The Living Wandle Landscape Partnership Scheme is delivering a series of improvement projects along the river, aimed to help preserve its special heritage and reconnect local communities to it. The natural signature of the Wandle and the Wandle Landscape is unique in London. The Living Wandle scheme is the first urban Landscape Partnership Scheme in the UK. For more information about schemes please visit the HLF website. Take a look at the scheme area.